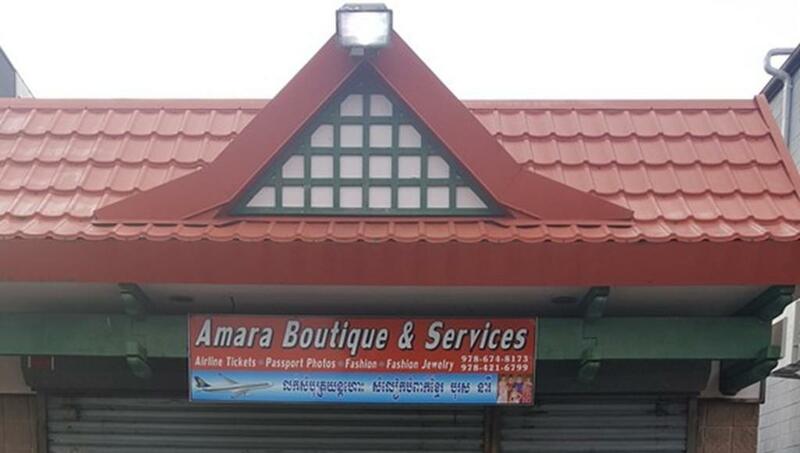 Boutique store in prime location providing pay bills and airline tickets services. Listing courtesy of Rasy An of Pailin Realty. Disclosures Parking Spaces Are Not Assigned. Listing provided courtesy of Rasy An of Pailin Realty. The property listing data and information set forth herein were provided to MLS Property Information Network, Inc. from third party sources, including sellers, lessors and public records, and were compiled by MLS Property Information Network, Inc. The property listing data and information are for the personal, non commercial use of consumers having a good faith interest in purchasing or leasing listed properties of the type displayed to them and may not be used for any purpose other than to identify prospective properties which such consumers may have a good faith interest in purchasing or leasing. MLS Property Information Network, Inc. and its subscribers disclaim any and all representations and warranties as to the accuracy of the property listing data and information set forth herein. Data last updated 2019-04-26T07:48:08.927. Mission Realty Advisors is Greater Boston's most innovative real estate team.